Ford will return to Supercars racing in 2019. IT'S official: the Ford Mustang is coming back to the Supercars Championship in 2019. And just as importantly, so is Ford Australia. 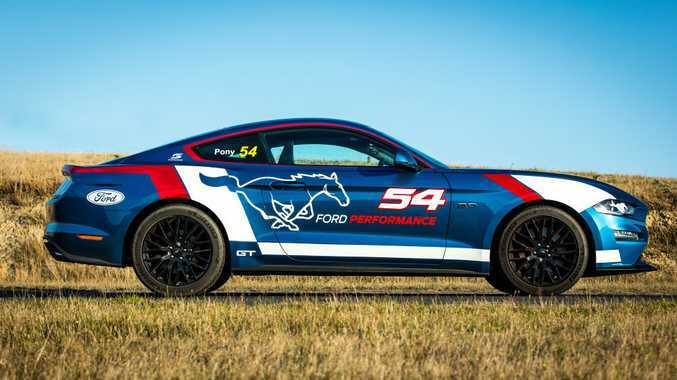 The Broadmeadows brand, which has for several years blocked the iconic model's use, announced Tuesday that the legendary 'pony car' will replace the Falcon FG X as its race weapon of choice. "We're announcing a new chapter in Ford Australia's commitment to motoring enthusiasts," Graeme Whickman, Ford Australia President and CEO, said. "Throughout Ford's history, we've been a brand that's bettered itself through competition. "From 2019 the Ford Mustang will race in the Virgin Australia Supercars Championpship, joining our global family of racing teams." 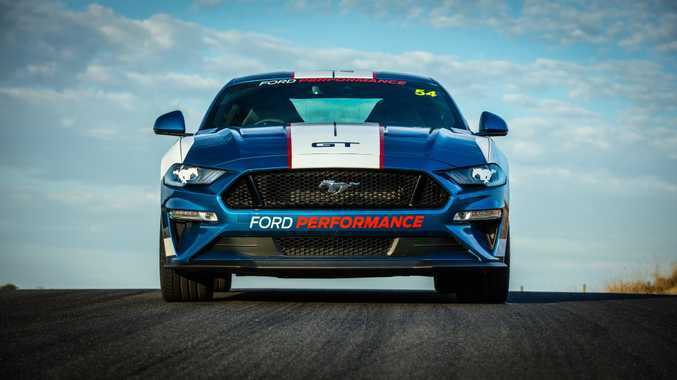 The brand will also supply both financial and technical assistance to leading Ford-aligned teams Tickford Racing and DJR Team Penske to develop the racing version of the car. 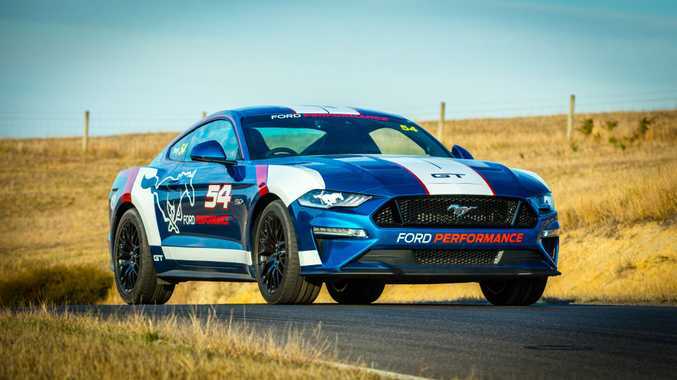 The move comes as part of the company's announcement that it will roll out the Ford Performance brand in Australia, the company once again embracing its heritage as a performance car brand. Arch rival Holden has welcomed the return. The Holden-Ford rivalry stretches back to the 1960s and is considered one of the greatest in motorsport history across the globe. It's also fueled an incredible passion for motorsport in Australia. "It's a legendary rivalry on the racetrack, so bring it on," said Holden Australia's Kristian Aquilina. "The all-new Commodore has won seven of the eight Supercars races this year and Ford's re-entry is only going to push our teams even harder and make our race cars stronger as we look to take plenty more silverware from our rivals. We look forward to relegating the new Mustang to the back of the racetrack!"